"If you only ever buy one bird book, make it this one . . . the ultimate guide"
"a joyous celebration of the world of birds . 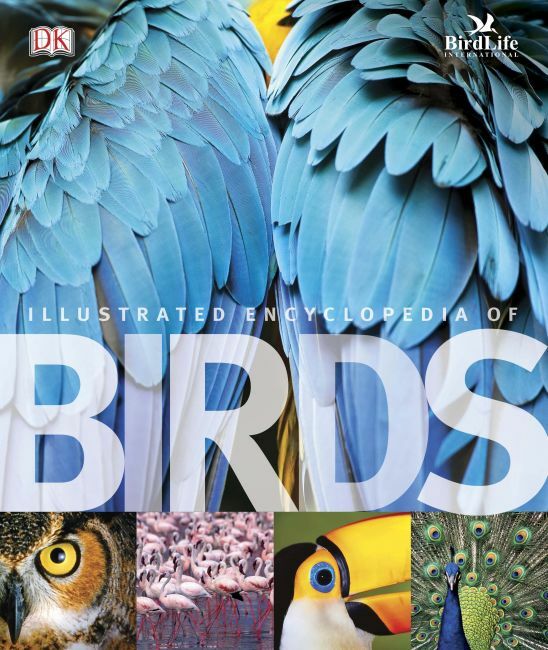 .it has something for everyone"
"a must-have reference for every bird enthusiast."